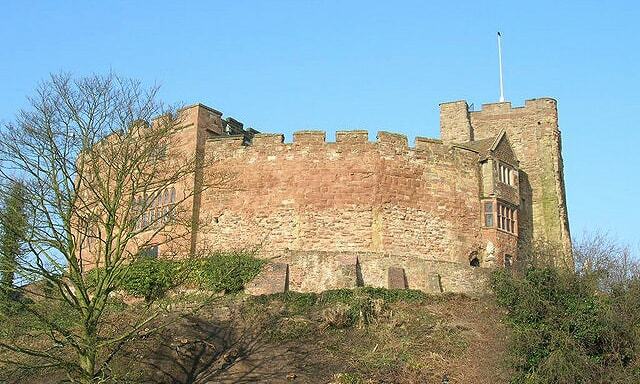 Tamworth Castle, a Grade I listed building, is a Norman castle, located next to the River Tame, in the town of Tamworth in Staffordshire, England. Rebuilt and enlarged by the Normans, it is today one of the best preserved Norman motte-and-bailey castles in England. The Castle has the second largest motte in England, after that at Windsor Castle.